Or as low as $1,499.83 per month over 6 months. Apply Now. 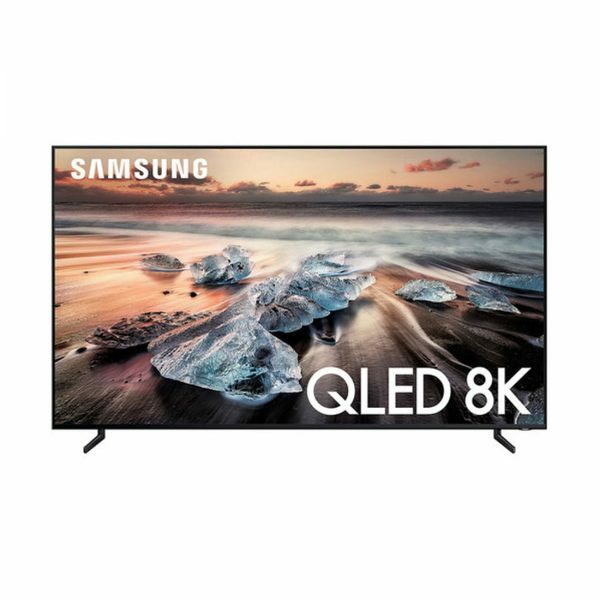 Samsung QN75Q900RBFXZC 75″ Class 8K UHD QLED TV has built-in Wi-Fi and Ethernet connectivity to allow access to your favorite apps and Internet-based content, plus content sharing and screen mirroring with your other smart devices such as your smartphone or tablet. With four HDMI inputs, there are multiple options for connecting high-definition video sources. Three USB ports are also onboard for connecting multimedia peripherals like flash drives. The Q900 series features enhanced depth, detail, and resolution for more realistic picture quality. Higher resolution enables pixels to be less visible for a more immersive experience, even up close. 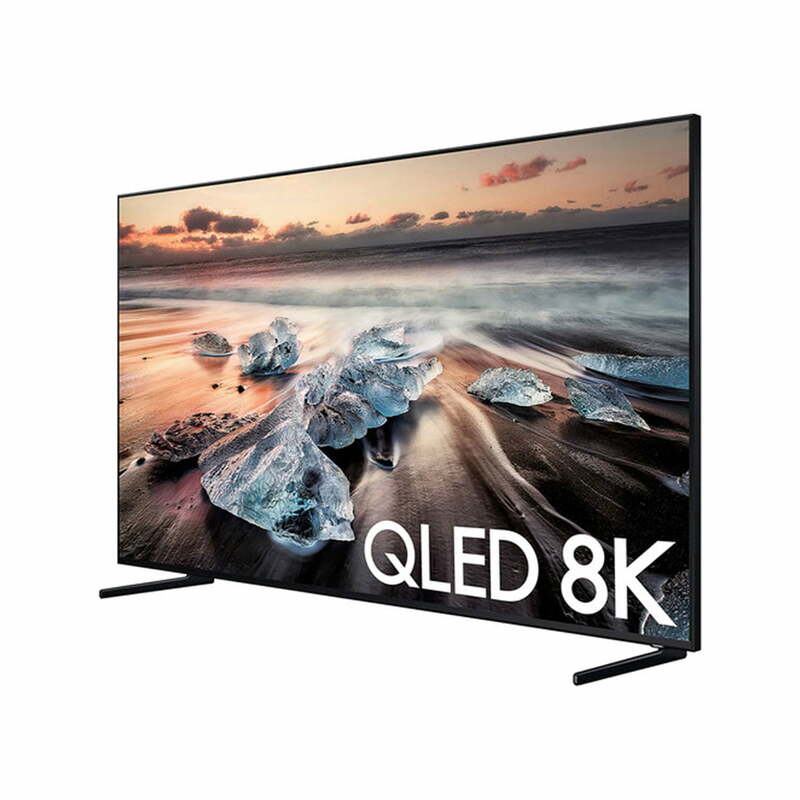 With intelligent upscaling developed through AI, QLED 8K upconverts your content to 8K resolution for augmented detail, sharpened definition, and reduced noise. Together with 8K resolution, Quantum HDR technology delivers enhanced brightness based on the conditions in the room you’re watching in. When coupled with the black levels made possible through full-array local dimming, Quantum HDR scenes appear more dynamic. 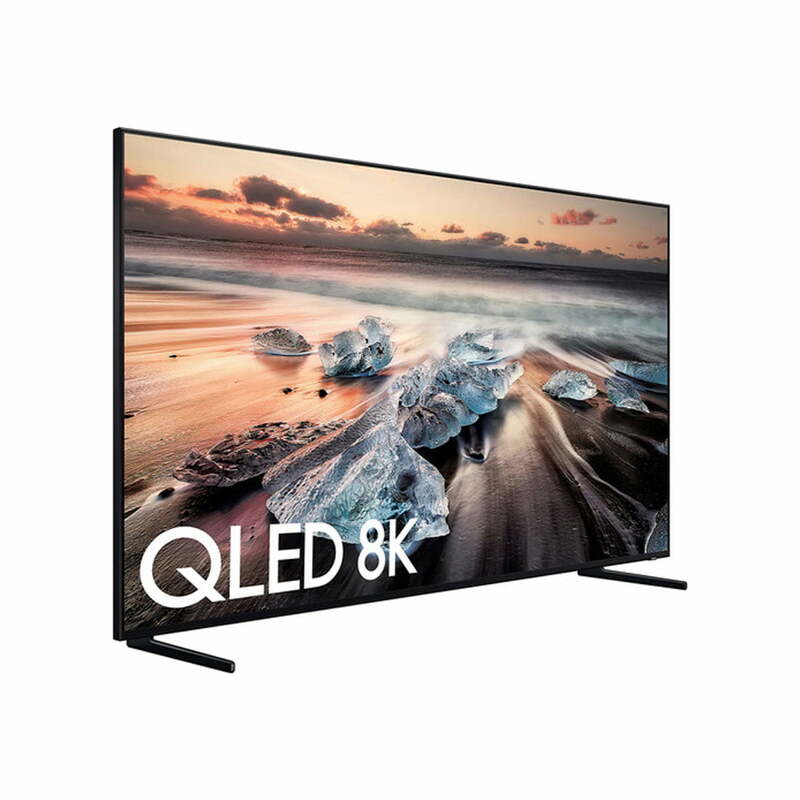 In addition to remastering your content in 8K, the Quantum Processor 8K also optimizes sound for each scene, adjusts brightness to the room’s ambient light, and customizes content recommendations. 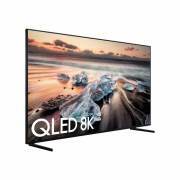 QLED 8K analyzes what’s playing and automatically optimizes the sound, enabling you to hear a pin drop in a movie or the roar of the crowd in the stands of a sporting event. With Ambient Mode, the TV can mimic the wall pattern behind it and overlay decorative art, personal photos, or helpful information. The SmartThings app on your Android or iOS mobile device is required for some functionality. 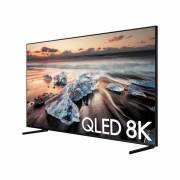 The QLED Smart Universal Guide is designed to let you easily search shows and movies with your remote or through voice commands, personalizing content recommendations just for you. The clean back and virtually bezel-free design helps keep your focus on the picture. This is designed to be an easy way to find streaming content and live TV shows with a single universal guide. The OneRemote is designed to automatically detect and control all your compatible connected devices and content. Experience more than just TV with a dashboard designed for seamless functionality. Enjoy your favorite on-demand content over your existing Wi-Fi 5 (802.11ac) network.